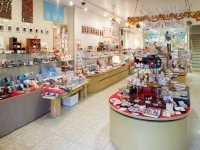 Kobayashi works hard to be a shop whose confectionaries people want to return to taste again and again. 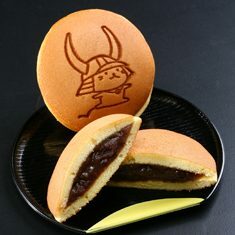 We carry a variety of traditional Japanese sweets whose selection we change throughout the seasons. We look forward to your orders.